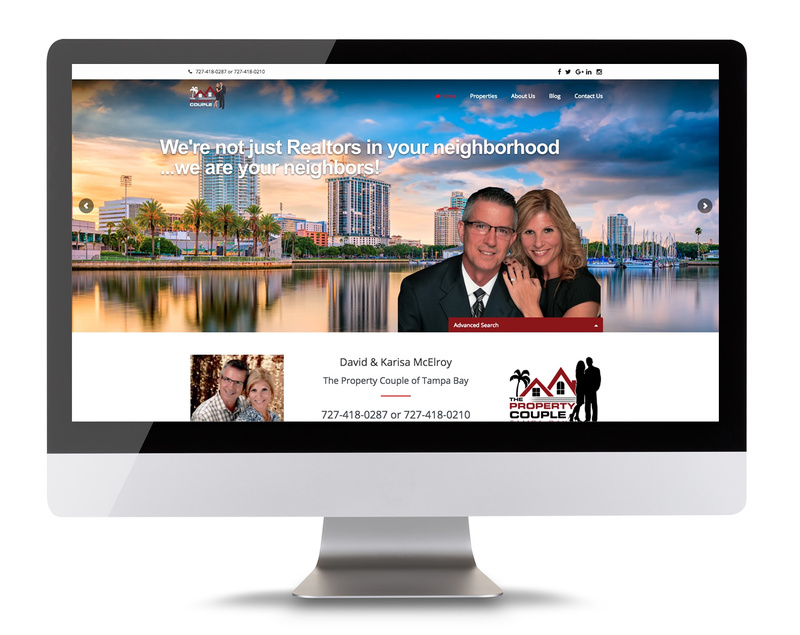 The Property Couple of Tampa Bay is a husband and wife team who are passionate about what they do, real estate. Whether buying or selling a home, their commitment is to give their clients A+ service and results. They serve the Tampa Bay areas of St. Petersburg, Seminole, Largo, Clearwater and all the beaches.